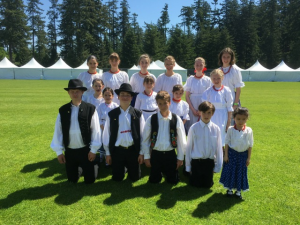 Welcome to the Vancouver Csardas Hungarian Dance Group!! 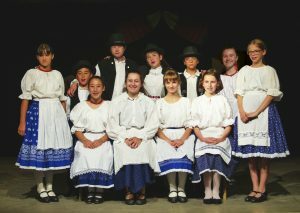 The Vancouver Csárdás (Children’s) Dance Group has existed since the late 1970’s, operating under the Hungarian Cultural Society of Vancouver as a non-profit organization. 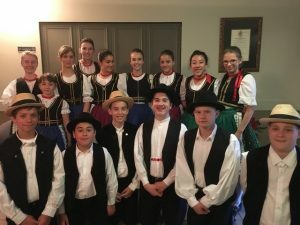 The group consists of children ages 4-16 yrs of all nationalities, providing the opportunity to learn and appreciate Hungarian cultural music and the art form of Hungarian cultural dance. The Csardas dance group has a weekly practice that runs from September to June and we break for the summer. We also observe Christmas break and Spring break. We have several performances throughout the year at various venues, Festivals, etc. around the Lower mainland – eg. European Festival, Polish Harvest Festival, Serbian Festival, Greek Summerfest to name a few. We aim to have at minimum 1-2 fundraiser events with the expectation of parent volunteers to ensure the success of such events. As we are subgroup of the Vancouver Hungarian Cultural Society all members of the dance group must also be a member of the Cultural Society. You are responsible to ensure you have a membership and that it is current. Please refer to the Cultural Society’s website for rates by clicking here. New members have a one-month free trial that will start from the first practice attendance. 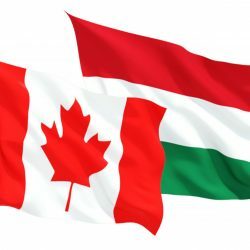 Once the one-month trial ends, Csardas prorated membership will be due and you will need to ensure you become a member of the Vancouver Hungarian Cultural Society. 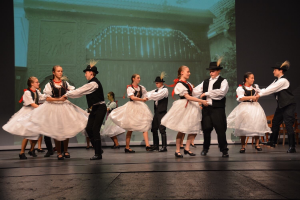 The Csardas dance group will provide most of the costume pieces required for performing and will also do our best to provide character shoes for the girls. We have limited shoes for the boys but a sturdy pair of dress shoes will suffice.